That is the number of active Facebook users worldwide. 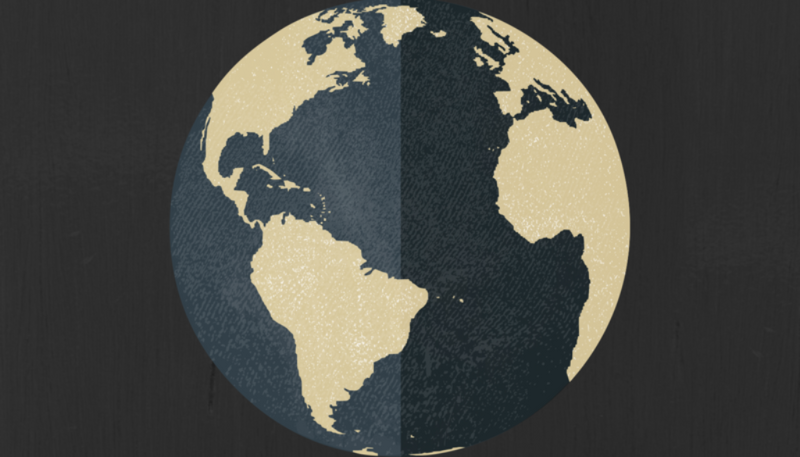 As of this moment, there are roughly 7.4 billion people that inhabit the Earth; over 20% of the population uses Facebook. That is incredible to imagine! With these numbers in mind, it is very likely that you fall into that category. Facebook has grown exponentially since its launch in early 2004 and is still steaming forward at an incredible pace. 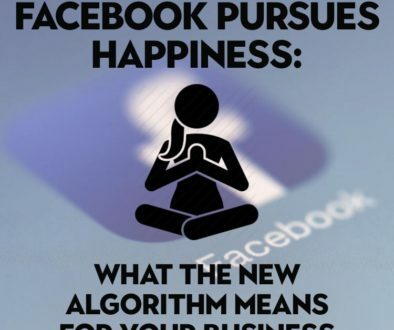 Facebook can be an effective advertising tool to reach many people simply due to the sheer number of individuals connecting to it on a daily basis. This essentially gives it limitless potential to market to anybody and everybody that logs into their account by way of advertisements. So what makes Facebook advertising so effective? What’s so great about it? Before we get into why Facebook advertising is so effective, let us first look at how it works. It functions through a process called “paid social”. You pay a certain amount for your advertisement page and then set a budget for how much you pay Facebook for every click that someone takes to access your ad’s page; the price varies for different types of businesses. There is more information on the Facebook webpage. Once you pay, you select an audience that you want to market your product or service to. Once this step is complete, Facebook servers will then dive deep into all the information that it has stored about each and every user to determine who will or will not see the advertisements. Being able to reach your intended customer is crucial in the marketing process. This is a huge reason as to why Facebook advertising is so successful. 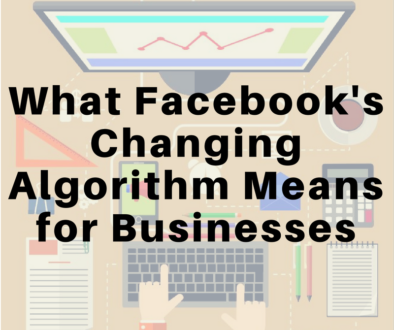 Facebook has proven to be an effective tool for entrepreneurs to get their business up off the ground and there are many success stories online that provide proof of the effectiveness of it. 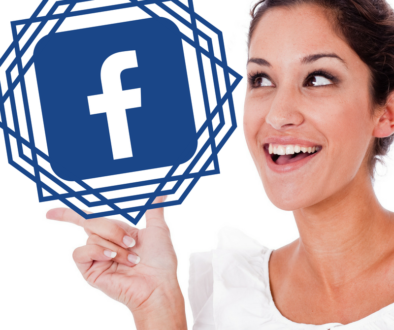 There are multiple factors that you must have for an effective Facebook advertisement. People are looking for certain aspects that will catch their attention enough for them to want to delve deeper into the product or service. The first of these vital factors is appearance. If a Facebook advertisement is to be successful, it must be able to draw a potential customer in by way of an attention grabbing advertisement. This step is extremely important for Facebook advertisers because it is said that “90% of information transmitted to the brain is visual”. This is enough for a reader to realize just how important a visually appealing ad is and how much it can play towards the success of the advertisement. The second of these factors is relevance. If a Facebook advertisement isn’t relevant to the target audience, then what’s the point? It won’t have an impact if there’s no relevance. This essentially means that it won’t be able to fix your problem. That’s the reason why people look for a product or service… to fix a problem or deficiency. Relevance is key. Although an advertisement may have grabbed your attention and is relevant to you, it may still not be enough to have a consumer fully convinced to pursue it. So, what else does it need? It needs to have some type of value to the customer. Value is very important. Think of it in this way: would you want to earn money if you knew it was worthless? In the same frame of mind, would you want to purchase a product or service if you knew that there would be no benefit? Absolutely not. Facebook advertising is something truly special. It really is. It is unique in the fact that it can gather information from other users’ profiles in order to reach the people that need to be reached; those that fall into your target market, in other words. It is extremely versatile. It can be used in different ways to market to different types or groups of people. It’s affordable to use. The benefits of it are usually long-lasting. It is easy to operate. There are millions upon millions of people to market to as well, which really gives advertising on Facebook an amazing opportunity.